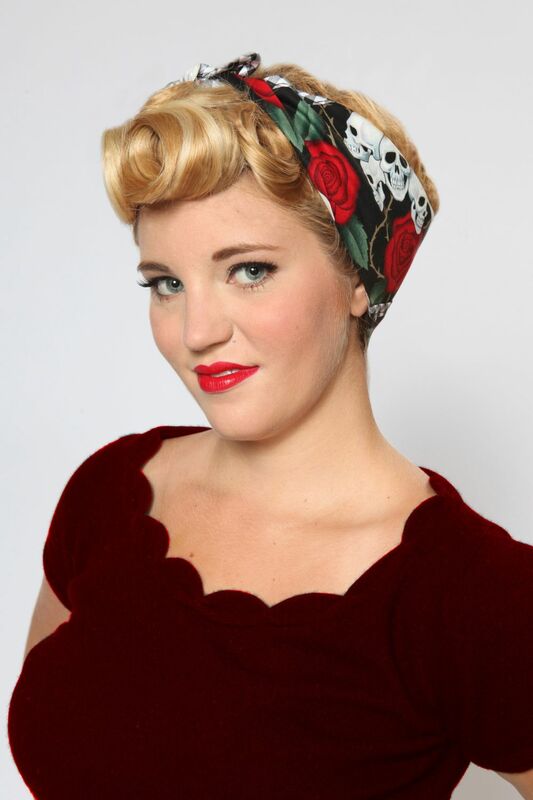 Pinup perfection. 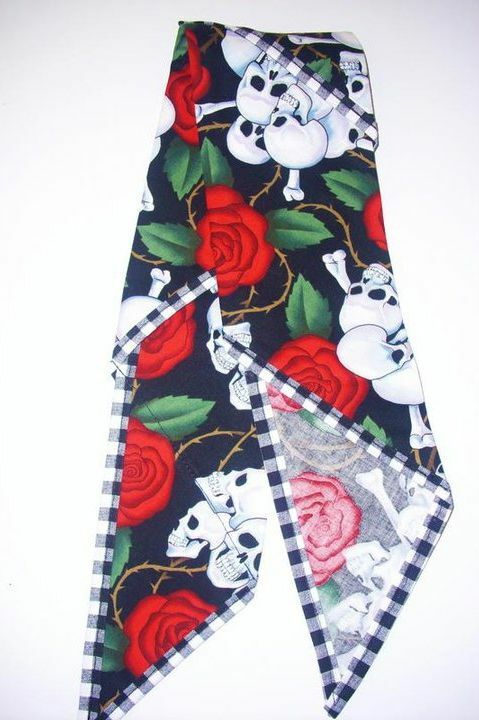 These bandannas will complete your outfit. Step back in time with our cool hair accessories.